+ NEW CEC Newsletter! The CEC is now offering an electronic newsletter which features news and information from CEC churches world-wide. 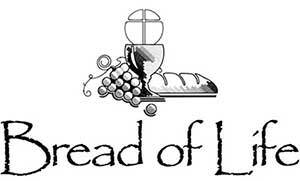 Sursum Corda (Latin for "Lift Up Your Hearts") is available by e-mail FREE from the denomination web site. To subscribe, go to www.iccec.org/sursum-corda.